Welcome to Iron Bound Software the home of high quality software. Listed below are our current offerings. Please check back soon for updates and new additions! 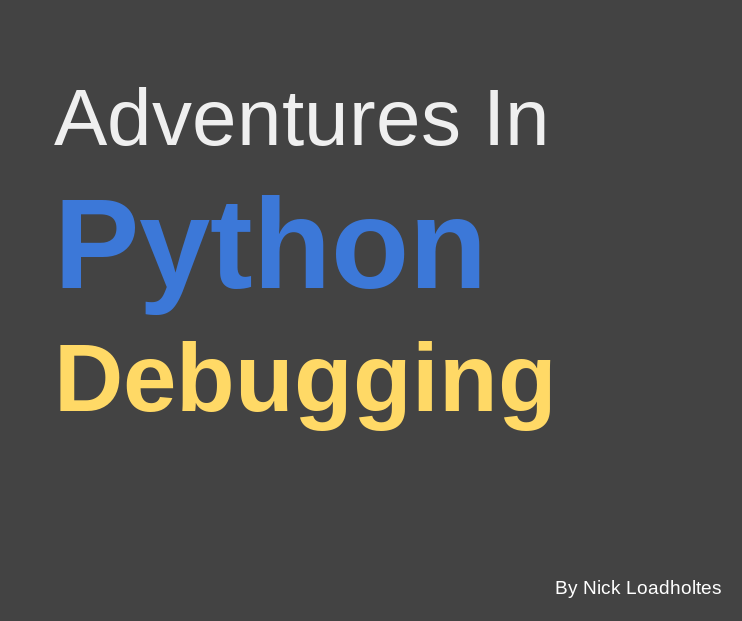 Learn to debug Python code like a pro! The tools to inspire you to be the best you can be. Get your resume to the top of the stack! This app will look at your resume and job posting and tell you if you are a good fit. Its fast, free, and ready to help you be awesome! This is an goofy little experiment I did with twitter, python, Amazon EC2, and SEO. The Sasquatch News- An OS X dashboard widget for finding the latest news about Bigfoot. Questions? Comments? Feel free to send an email.